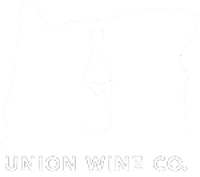 When Union Wine Co. was looking for an Eastern Sales Manager, they found Matt, a wine business veteran, and another perfect fit for the Union crew who was ready to shed his ego like the rest of the team, and get down to work. From Maine to Florida, this Louisville, KY native who now lives in Atlanta, GA is excited to get up every morning and work for Union Wine Co. as a voice for Oregon wine. Recently introduced at a sales meeting as Matt, “from the extremely easy to sell wine company,” he was excited that the response has been incredible to the high quality and value of Union wines. 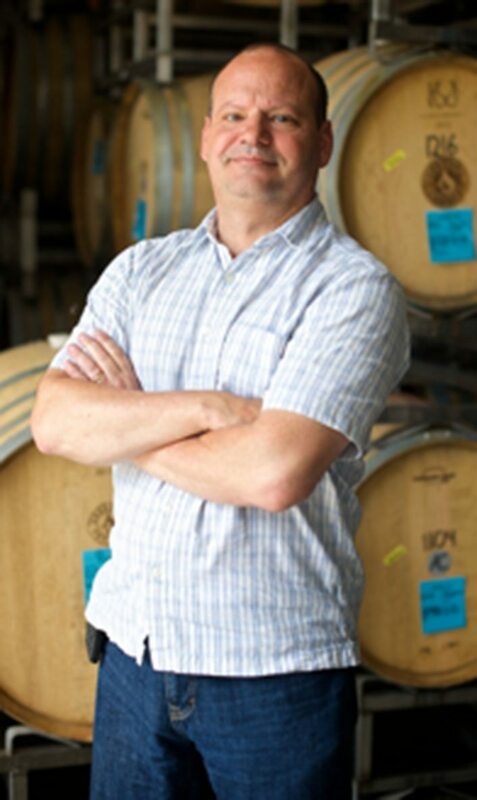 One of 10 kids, this family guy knows the value of sticking together and is on board with the Union family in the pursuit of Oregon wine greatness.